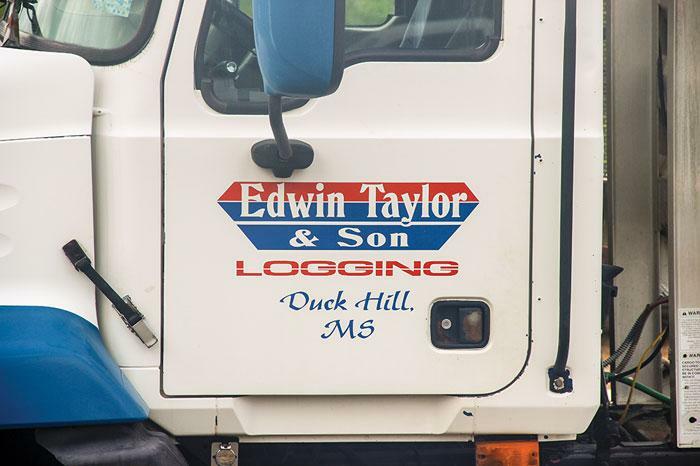 Southern Loggin’ Times magazine’s August 2016 issue features Kinder, Louisiana’s Pat Brister Timber, Duck Hill, Mississippi’s Edwin Taylor and Son Logging, and Cairo, Georgia’s Mac Rosencrantz Logging. 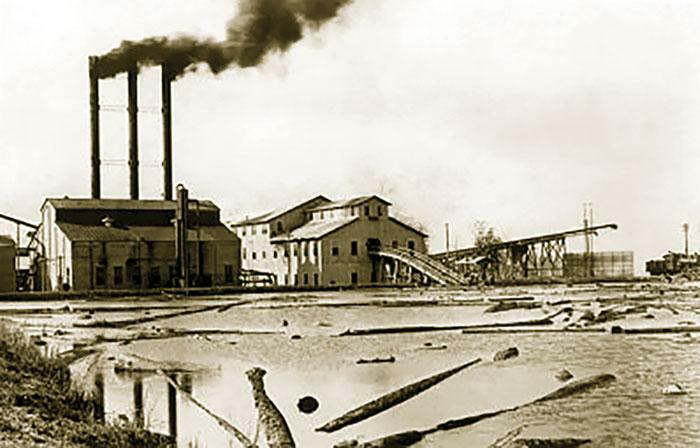 A special historical article takes a look back at Foster Creek Lumber located in Southwest Mississippi. 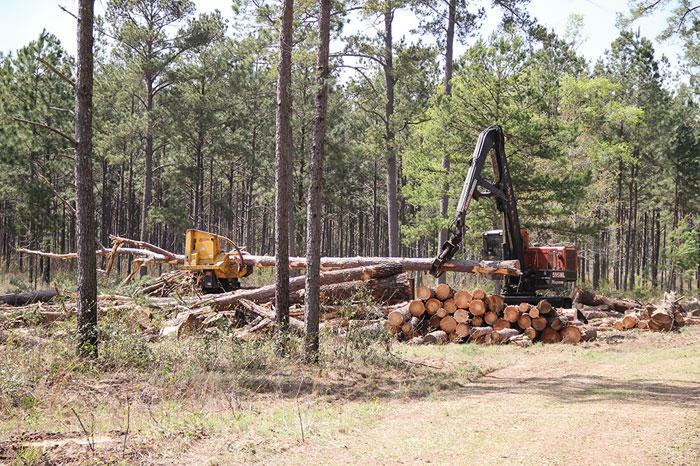 An article previews the upcoming Mid-South Forestry Equipment Show, to be held in Starkville, Mississippi on August 26-27. Other articles cover the latest industry news, logging business tips, and new machinery and products. Southern Loggin’ Times magazine Associate Editor Jessica Johnson visits Pat Brister Timber located in Kinder, Louisiana. 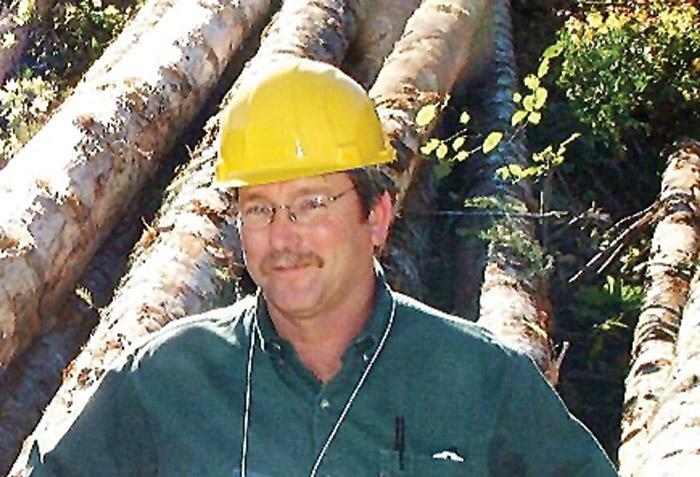 Like most, a love of logging is in every fiber of Pat Brister. He says he doesn’t think he could imagine doing anything else—even after he spent some time off-shore after high school. 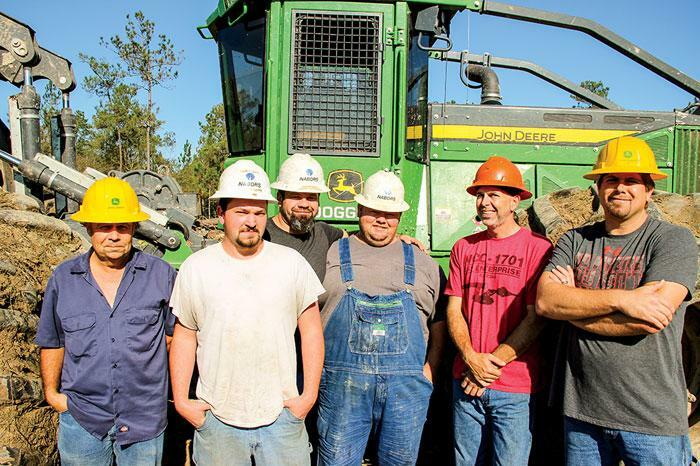 In his corner of the world, Southwest Louisiana, the oil fields used to be booming, and it’s hard to turn down the opportunities they provide. 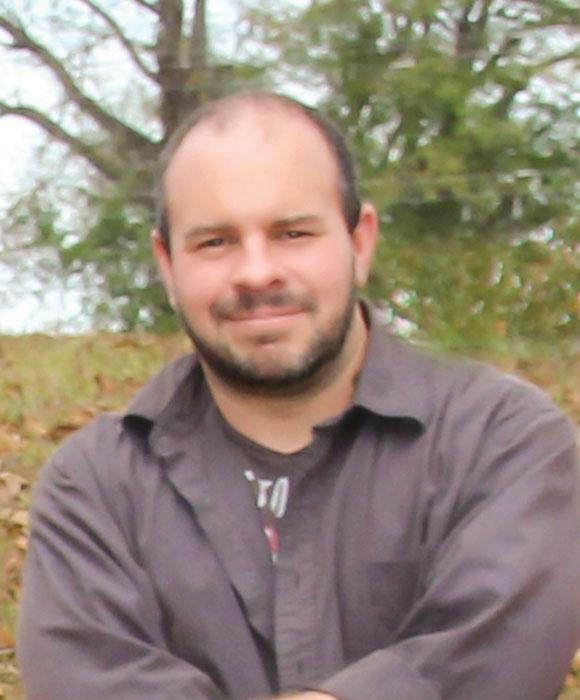 However, being away was hard on Brister, 36, and after his short time, he headed back to the woods. He began logging full-time in 1997 for Mike Holiday, a logger who his older brother Greg was contract hauling for. “He gave me the opportunity to get out and learn everything. He would stay out in the evenings and teach me how to run other equipment. I ran a chain saw trimming trucks for him. He instilled in me you have to do a quality job for whoever you’re working for,” Brister explains. Southern Loggin’ Times magazine Associate Editor Jessica Johnson has the opportunity to visit Mac Rosencrantz Logging in Cairo, Georgia. Mac Rosencrantz, 65, has logging in his blood. He’s been at it for so long, he says, he’s not sure what else he would want to do. He’s quick to point out that during his tenure a lot has changed in the woods—changes that have meant challenges at times. 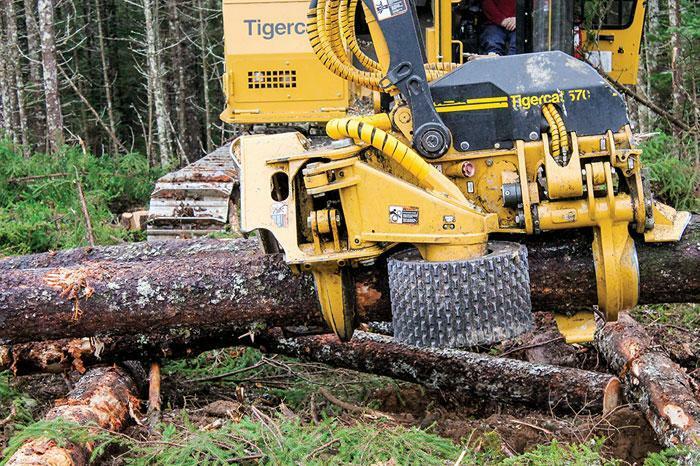 Despite those challenges, Mac Rosencrantz Logging, which was first established in 1969, has been able to weather the storms. In his part of the Georgia-Florida line, Rosencrantz estimates they get about an inch of rain a week, enough to make any logger crazy. But for him it isn’t the actual storms, so much as it is the metaphorical. “It takes a special breed of person to do this. Some people do it out of desperation; if you’re going to stay in it for the long haul, you have to have it in your blood. Because you’ve got weather and all kinds of conditions you have to deal with,” he explains. 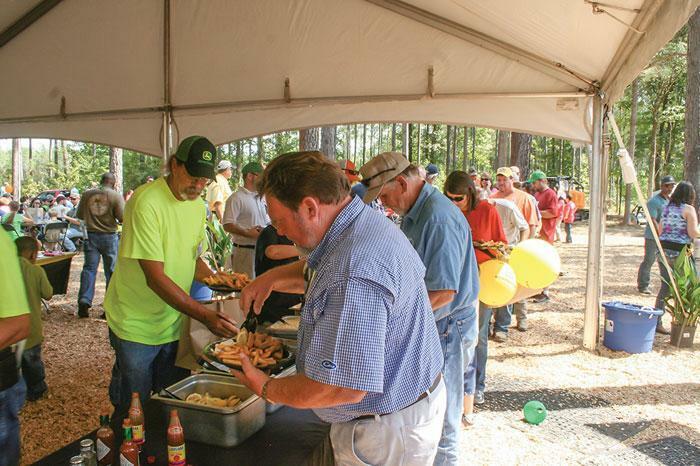 A record number of manufacturers, dealers, distributors, agencies and service providers, representing at least 115 brands, will participate in the 2016 Mid-South Forestry Equipment Show. The 15th rendition of the event gets underway August 26 for two days at the Charles E. Burkhardt Pavilion & Site near Starkville, Miss. Given this level of interest, along with drawings, contests, tie-in meetings and charity fundraisers, a new record attendance may also be reached, according to show management. All the usual exhibitors and brands will be there, as will several newcomers, including OTR Wheel Engineering and BKT USA, both of which offer off-road tires; Riley Forestry Equipment, a manufacturer of pull-through delimbers, mulchers and mulcher carriers; Cross-Tech Mfg., which makes Brush Wolf heavy-duty brush cutters/mulchers; Lonestar Truck Group (Freightliner and Western Star), Renasant Insurance, Southern Insurance Agency, and HUB International, which represent insurance services; and Wood’s Trailers and Repair, based in Golden, Miss. Along with tire and attachment companies, insurance providers will be very well represented this year. At The Margins is designed to help loggers manage and/or operate their business better. Each month an expert provides information, tips or advice on how to maximize profitability, enhance efficiency or increase business knowledge. 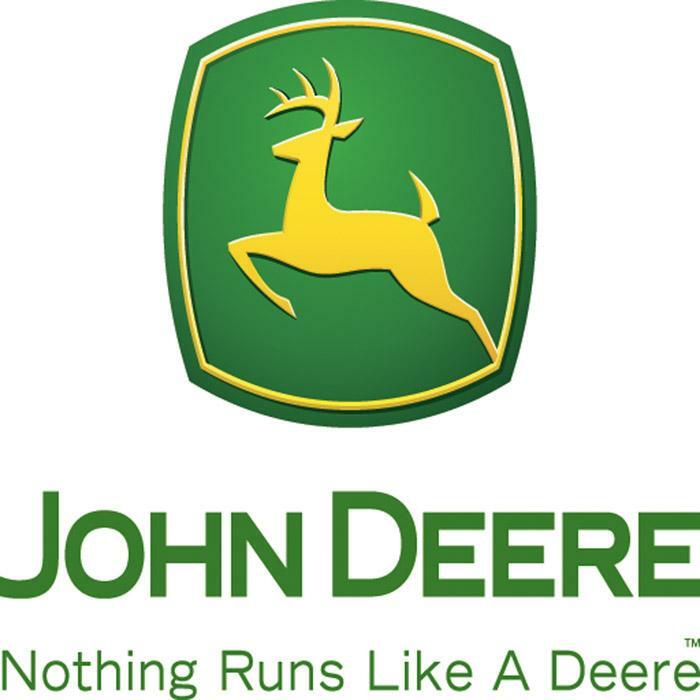 This month’s column is provided by Jena Holtberg-Beng with John Deere ForestSight Solutions. 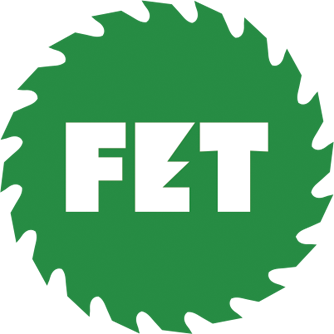 The article is titled, “Technology And Your Bottom Line.” Click here to view the full article.